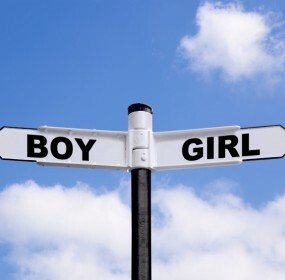 GenderDreaming has developed a TTC a Girl Sway method to help assist those that want to try to sway their odds naturally to have a girl. This method is referred to as the “Low Everything Diet(LE Diet)”. Before you do the LE Diet, take a sec to revise your thinking when it comes to sway diets. The LE Diet does not involve mineral balancing, pH of foods you eat, and there ARE NO forbidden foods on this diet (there are a few foods that you may want to avoid, but even those are not make-or-break) It’s the overall totals of the day that count, not any magical food.